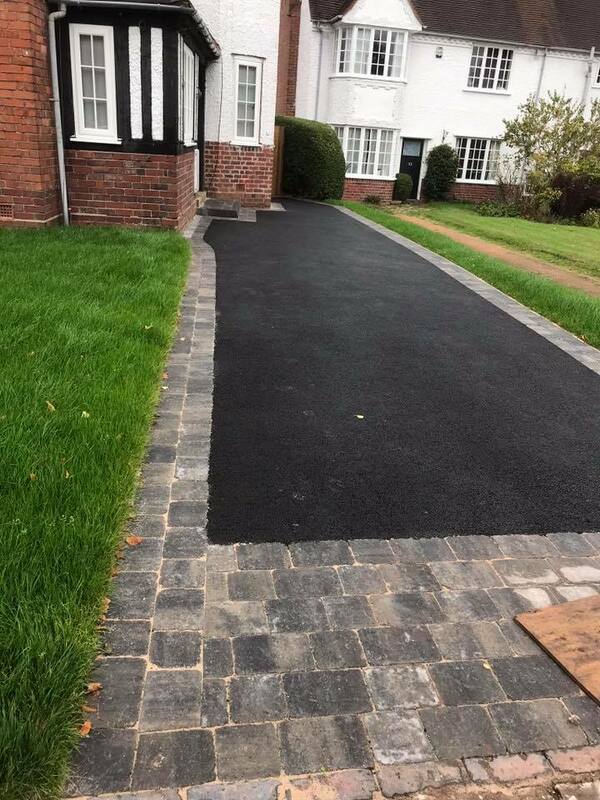 Abbey Driveways are a long established company specialising in all aspects of tarmac and brickwork to clients throughout Birmingham. © 2018 Abbey Driveways (Bournville) Ltd.
Click the logo to view our Which? Trusted Traders profile.